See What’s on My LYST! Today, I found a really cool site that makes shopping so much easier! With LYST, you can follow all your favorite brands and see all their latest collections on your feed. You can add the items you like on your own list and create your own collections. This way, you can keep track of all your favorites for when you want to buy them. 2. The Night Walk Shoe in Black Croc and The Rockstar Shoe in Silver Gold Black Combo by Jeffrey Campbell. Heel-less shoes are quite the rage right now. 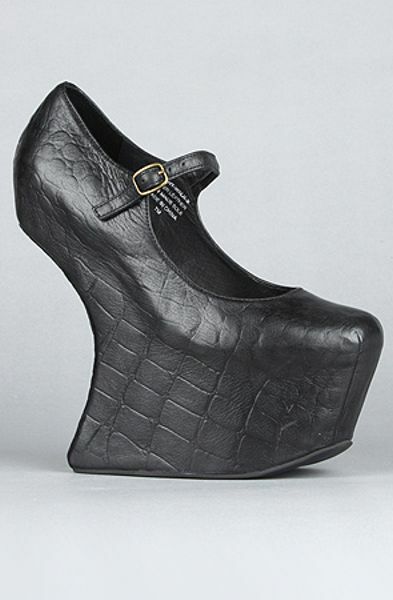 Jeffrey Campbell’s take on them is just sooo to die for! 3. 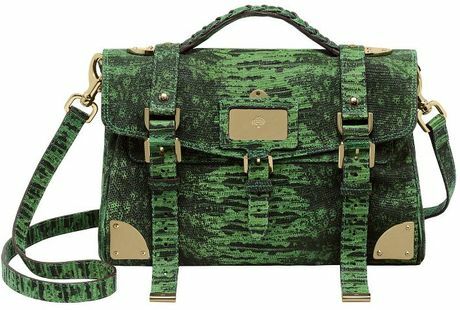 Alexa Satchel and Grass Green Lizard Print Leather Travel Day Bag by Mulberry. 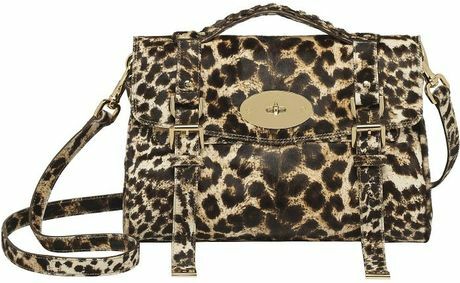 These satchels from Mulberry have become quite iconic these past few years. Who can say no to these gorgeous yet functional designs? 4. Spike Drop Earrings from ASOS. 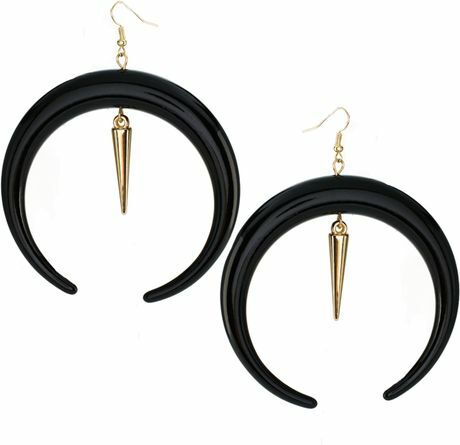 Despite me being girly in my taste of clothing, when it comes to accessories, I like edgy pieces. 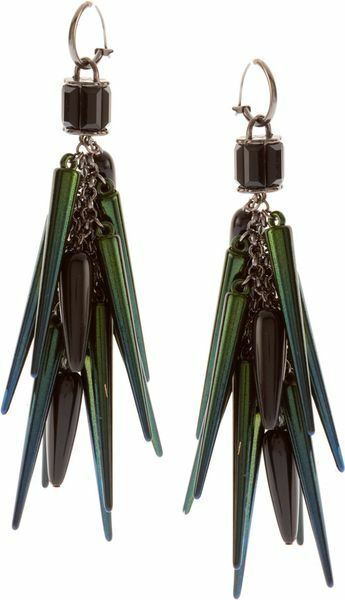 These spiked earrings from ASOS have just enough rock and roll in them to make me want them. Plus, they are very affordable. I really want to buy! 5. More Shoes from Moschino Cheap and Chic. When I’m in the mood for fun and color, I always make sure to check out Moschino Cheap and Chic. These shoes are no exception because just looking at them makes me happy. Now that’s a lot of things on my shopping list! I really enjoy window shopping because it’s almost as good as the real thing. 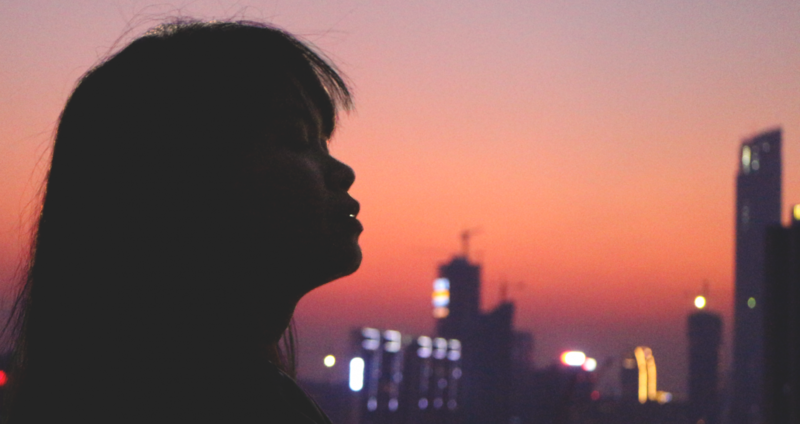 It’s a kind of pleasurable torture that I indulge in because I open myself to a lot of temptations. Since it’s lent, however, I shall abstain. Also, don’t forget to Follow Me on Lyst. i love the dress sis! waaaa wanna have din ganun..
woot! i have the heelless shoes from DAS i bought for 5k last yr. and those earrings and those colourful shoes, topshop have something like those as well. haha! i bet i really need some satchels though, u got a collection of them i bet! I do not have a perfect figure but I still want to buy them and wear them! hahahaha Let’s see. 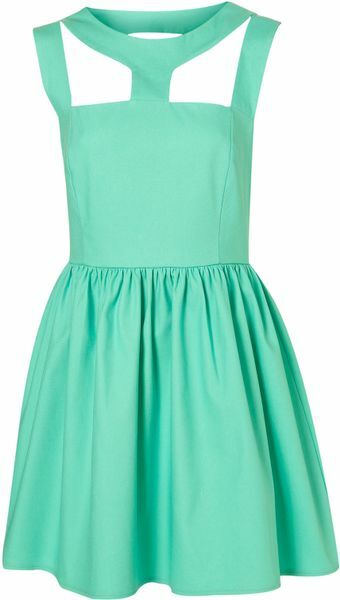 I will scour Topshop for these dresses. Too pretty to resist! Oh gosh! Those babies are all to die for! I especially love the pastel dress mich! It looks so pretty and feminine! I’ll check out LYST hehe! I don’t think I can walk in those Jeffrey Campbell shoes though… but the Moschino pairs look promising. I know :((( mahal nga pero so tempting!!! 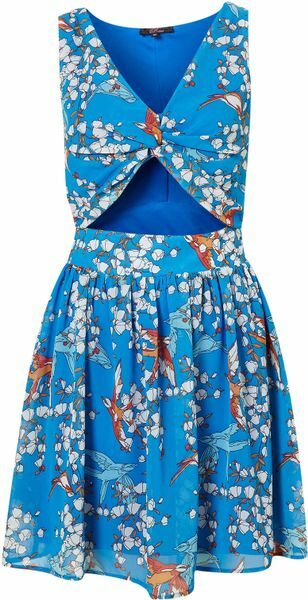 That blue cutout Topshop dress is gorgeous! I want to ask how much, but I’m afraid to find out in case it’s WAY out of my (tiny) wardrobe budget! i love the dress and shoes!